An iSystems Content Management System makes it easy to update and add new content on your website offering extensive customisable options. 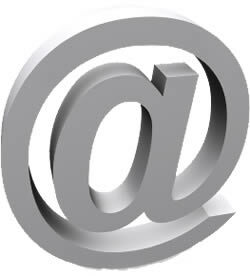 Domain names are the addresses that help drive customers to your online business such as isystems.co.nz. Domain names are more than just an address, they are how your customer base find you and can add professional credibility to your business. SSL (Secure Sockets Layer) is the standard security technology for establishing an encrypted link between a web server and a browser. 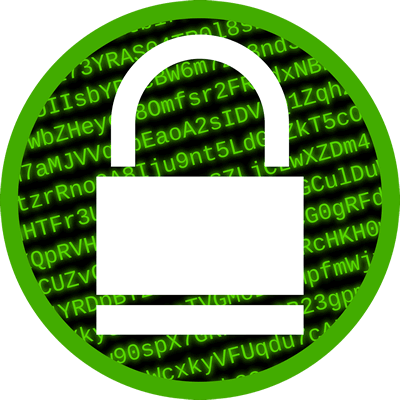 SSL is an industry standard and is used by millions of websites in the protection of their online transactions with their customers. 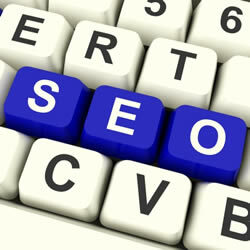 Search Engine Optimisation (SEO) improves the visibility of a website in search engines via search results. 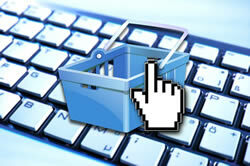 In general the higher on search results pages your website is found the more likely you are to receive visitors. 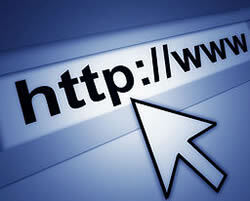 This gives your website a presence online. 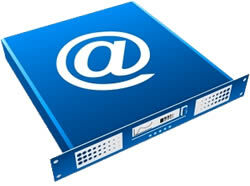 Hosting is the physical location where your web site is stored. It is to this location that people viewing your website are directed. Need to update your website? Then we can help! Updates are easy, you won't get stung by high costs for making changes to your website. Updates are charged by the hour. 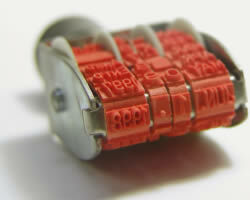 We all hate SPAM, so we at iSystems have invested heavily in Anti-SPAM technology. Our Spam filters use three different programs to filter your email. We run a multitude tests to identify and then quarantine any SPAM that is received. We also quarantine confirmed viruses too.